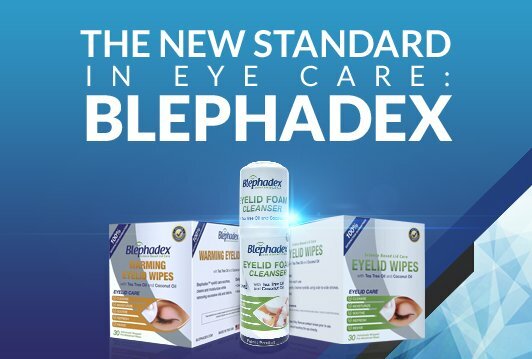 Blephadex eye care products are the superior solution for dry, itchy eyes. 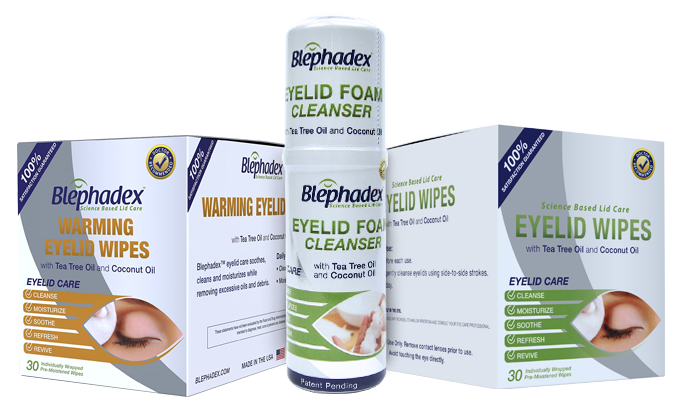 Whether you are looking for relief from Blepharitis, Demodex, or Dry Eye symptoms, or just need a daily eyelid wipe, Blepadex can provide soothing comfort for your patients’ eyes. Our line of best-in-class eye care products is recommended by doctors around the world to improve the lives of their patients. All of our products are made in FDA inspected facilities in the U.S and go through strict quality control measures. 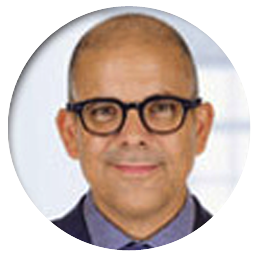 We provide top-quality eye care products guaranteed to give your patients the most effective results. 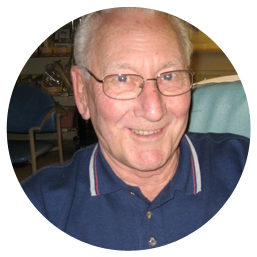 WE HAVE A SUPERIOR RANGE OF EYE CARE PRODUCTS AND SUPPLEMENTS THAT WILL HELP YOUR PATIENTS HAVE HEALTHIER EYES AND CLEARER VISION. 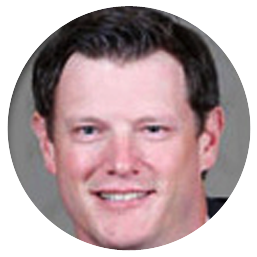 LEARN MORE ABOUT LUNOVUS’ PRODUCTS HERE. Please don’t hesitate to give us a call if you have any additional questions. We are more than happy to help!